Five Tuxedos and a Solid! 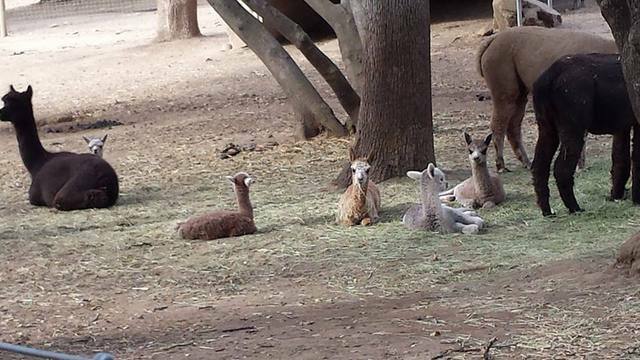 In the last month, six crias have been born at Heart & Soul. Five are tuxedos! 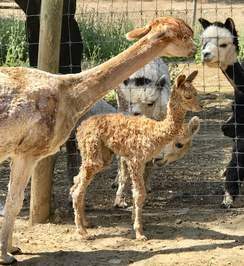 - H&S Showstopper: dark fawn suri female with tuxedo markings born to SNR Lunar Halo and Aero Ranch's Auguste Piccard. 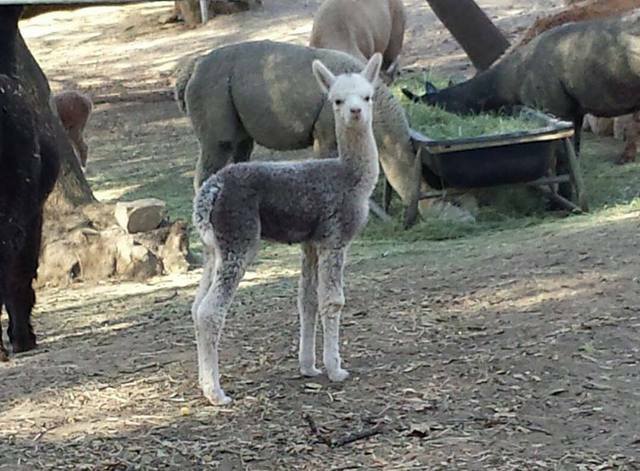 - Las Flores Del Altiplano Creedence: medium silver gray huacaya male with tuxedo markings born to TAR Cupid's Daphne and A Paca Fun's Sonic Shift. Owned by a client. - 4-Sight's Gentlemen's Quarterly "GQ": silver gray huacaya male with tuxedo markings born to 4-Sight's Veronica and RR Kit Carson. 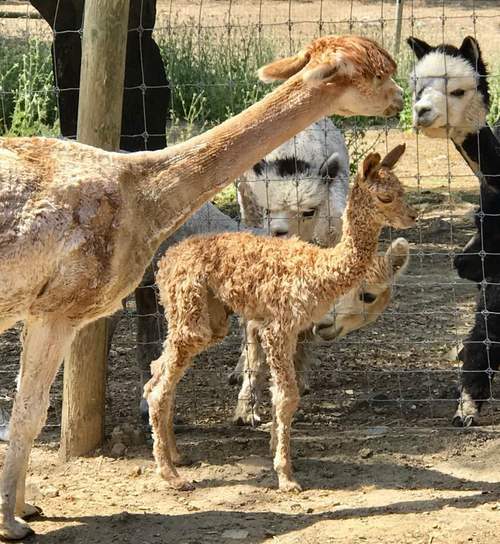 - "Yet-to-be-named": rose gray huacaya male with tuxedo markings born to KBA'S Pink Champaign and A Paca Fun's Sonic Shift. - 4-Sight's Cosmopolitan "Polly": medium silver gray huacaya female with tuxedo markings born to 4-Sight's Violet and Skyline's EZ Duzzit. 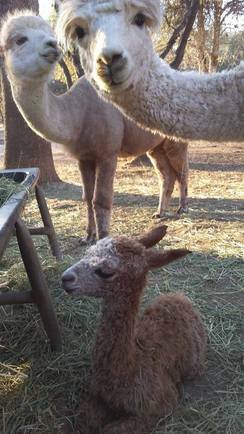 - "To-Be-Named": solid brown suri male born to Clverkst Cafe Ole and Aero Ranch's Auguste Piccard. 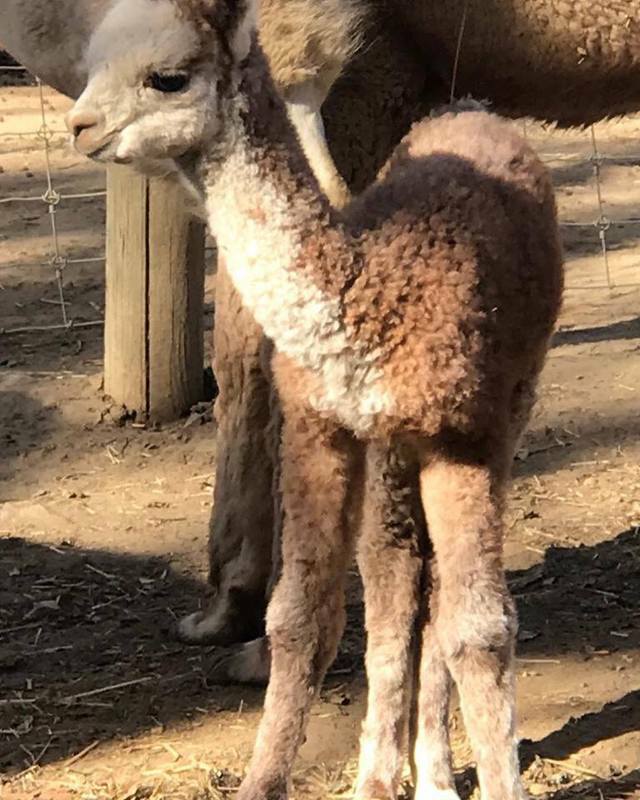 Fall cria season has been fun! We are coming upon the weekend of the Gold Country Gathering. So, naturally, the day before, we have an early cria! Meet the aptly named H&S Showstopper. 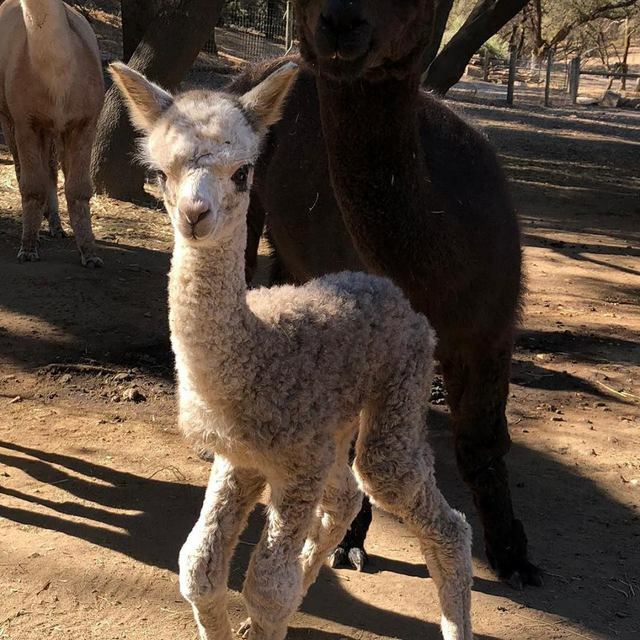 Sired by the stunning Aero Ranch's Auguste Piccard and delivered by the lovely SNR Lunar Halo, we have high hopes for this sweet little lady. More information and barn name to come! 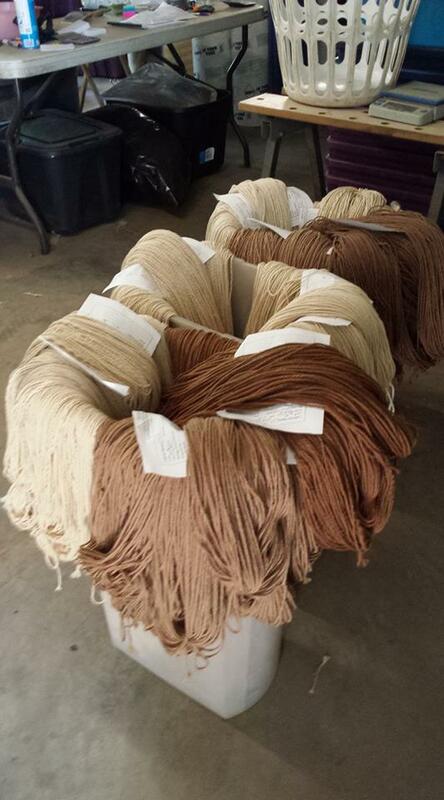 You never know what sort of fiber will be sent to a fiber mill... until you work in one. 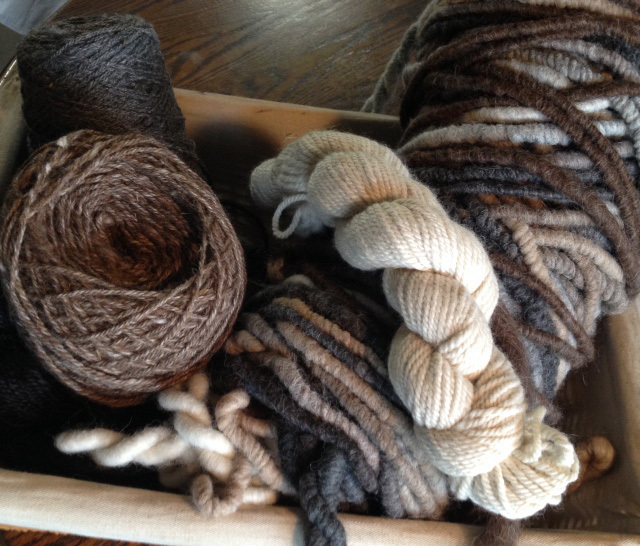 It has truly been exciting to work with a variety of fibers. Mohair is so silky and fun. Cashmere is challenging, but the end result is lovely. Llama is more coarse, but it has so many uses! Every variety of sheep has unique wool. 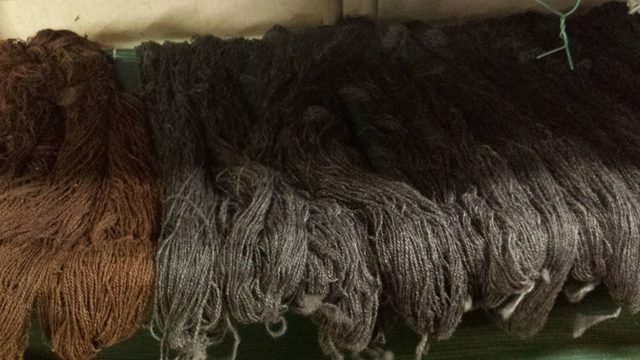 And, of course, there is the variety of huacaya and suri fiber we so love. And then there are the unusual fibers! Can you guess what they may be? Well, we have actually turned synthetic fiber into yarn. Not unusual, but perhaps unexpected. And then there was the dog hair. Yes, the mill did smell like wet dog for a while! But perhaps the winner was musk ox. It was amazingly, incredibly soft! Keep sending is your fibers! We love the adventure. On May 22, we had the pleasure to welcome a female fawn out of Coco Chanel! 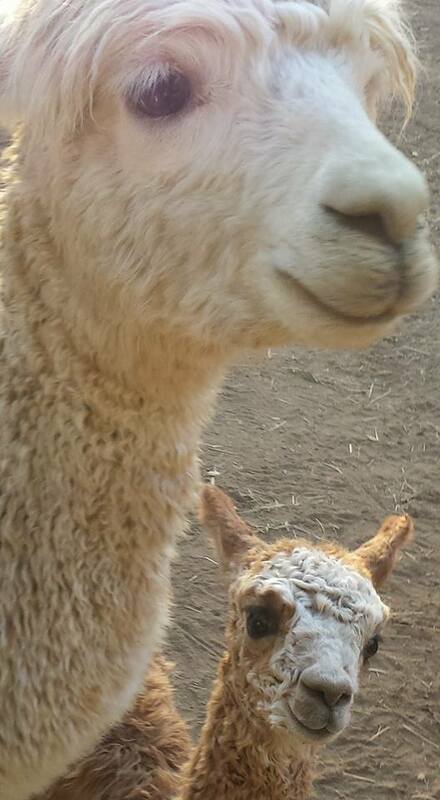 Charlotte was born surrounded by ranch owners, employees, and a host of alpacas. It was a wonderful experience for the employees, and quick and seamless for Coco Chanel. Keep an eye out for this lovely girl!